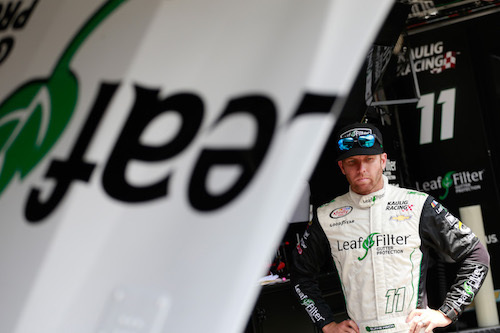 After a year on the sidelines, Blake Koch will return to NASCAR Xfinity Series competition in 2019 as driver of the No. 4 JD Motorsports Chevrolet. Ross Chastain, who drove the No. 4 in 2018, has left JD Motorsports to drive for Chip Ganassi Racing. Koch drove the No. 11 Kaulig Racing Chevrolet in 2016 and 2017, but ahead of the 2018 season, he was replaced by Ryan Truex. During his time off, Koch formed his own company, Filter Time, which will be his primary sponsor with his new team in the upcoming season. Koch has 213 starts in the Xfinity Series, resulting in 10 top-10 finishes, five each in 2016 and 2017. His best Xfinity Series race finish, to date, was a sixth at ISM (then-Phoenix International) Raceway.